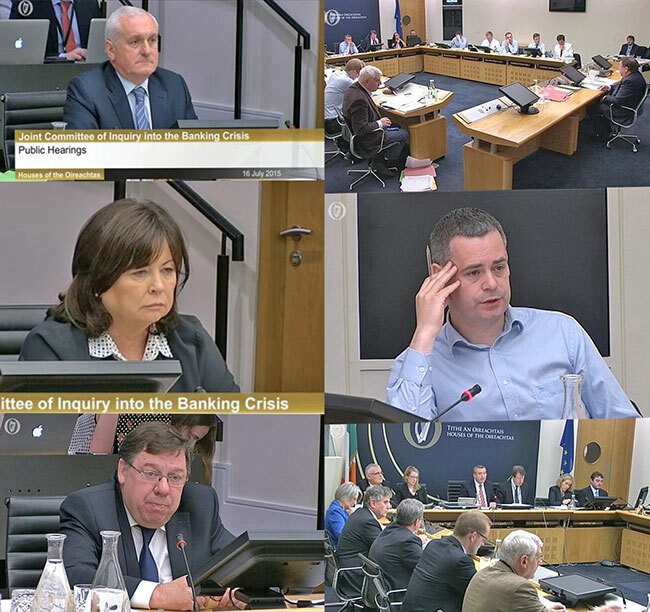 Banking Inquiry – What have we learnt? THE Oireachtas Banking Inquiry has finished its public hearings and is now into its report stage. Its findings will be announced sometime in January 2016. The main questions are: will we have learnt anything new; what was the point of it; and will it have achieved anything? Although we think we know about the crisis, a lot of our current conclusions are not proven. The long list of books that were published on the topic have little by way of hard evidence. Tom Lyons’s books, for example, have no references, no sources, and are based on a lot of hearsay and conjecture. The problem is that his books (and books like them) have become received wisdom without ever being challenged. One of the purposes of the inquiry is to search for and locate hard evidence that can be used to help us make sense of the events that have had such a profound influence on our lives. An example of this can be seen in the evidence given by former IMF (International Monetary Fund) official Ajai Chopra. 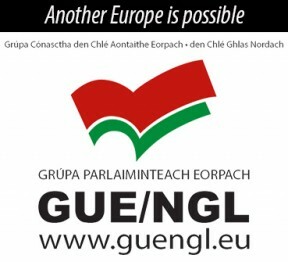 He made it clear that the bailout plan put forward to the Troika was designed in the main by the Irish government. This dispels the narrative pushed by Fianna Fáil that they were strong-armed into accepting this programme by the European Central Bank. Indeed, IMF man Chopra described the programme as ambitious and had too much focus on structural reforms, more focus than he believed was necessary. He stated that structural reforms were not part of the problem in Ireland and that structural reforms were never front and centre in addressing this crisis. This begs the question as to why Fianna Fáil put forward this programme and why Fine Gael and Labour implemented such harsh structural reforms in an a bid to attain economic growth despite the fact that a country cannot cut its way to growth. It is simply impossible. As a result of the structural reform measures in the bailout, none of the growth targets outlined for Ireland were ever reached and the austerity measures implemented caused a double-dip recession which prolonged the crisis and caused economic growth to stagnate. The weak return to growth experienced by the South in the past 12 months comes seven years after the crisis first broke and after over a quarter of a million people have emigrated. The reasons for the emphasis on cuts and structural reforms were political and ideological. 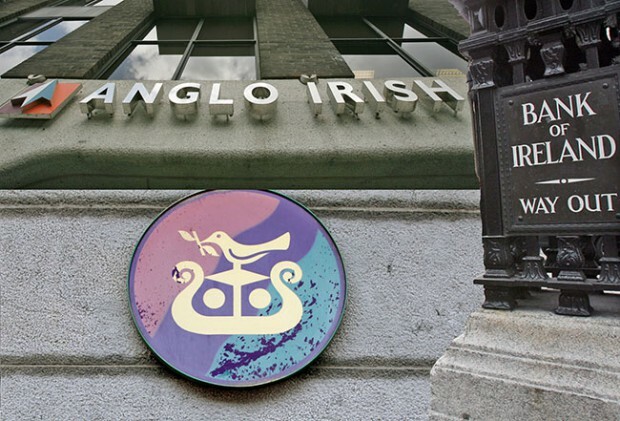 One of the things that the Banking Inquiry has uncovered so far has been the role that right-wing economic thinking played not only in the build-up to the crisis but also in the response to it. The same ideas that framed the crisis also framed its resolution. Rather like Homer Simpson’s ode to alcohol, neoliberal economics was put forward by successive governments as the cause of, and solution to, all of our problems. The devastation it has left in its wake has been felt by the majority of citizens who were not lucky enough to be bailed out by the austerity measures. This is one of the reasons why the Fine Gael/Labour Government’s talk of a return to growth rings hollow in many people’s ears as the growth weakens the further one lives from the leafy centres of the South’s moneyed classes. They and the government that serves them have no grasp of the housing crisis that envelops the country, of the realities of working full-time just to meet the bills, and of the social consequences of what they describe as “trickle-down economics”. The problem facing the South today is no different from that facing it in 2008 – the political class are isolated and insulated from the day-to-day struggles of ordinary people. Every measure (almost without exception) brought in to deal with the banking crisis has one overall objective: protect the way things are run. The banks that were bailed out remain in private control despite the tens of billions of public funds injected into them. And because they are in private control their objectives are those of their private owners and not the public at large. The Banking Inquiry gives us the evidence and insight to see where power lies, and because of this helps us in our efforts to challenge it.